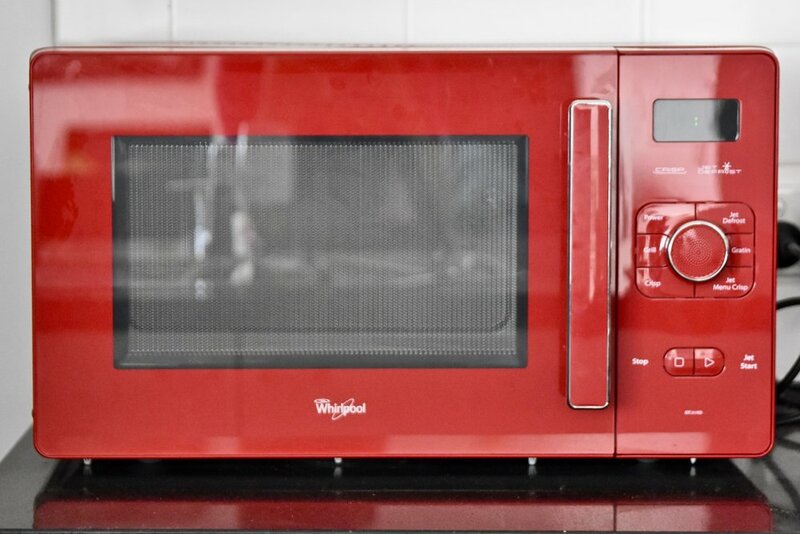 Gastrology were recently provided with our very own Whirlpool Crisp N' Grill 25L Microwave to play with and we were mightily impressed. More than just your regular microwave, this machine has an array of amazing features including Grill, Crisp, Jet Defrost, Jet Start, Magic Clean, Steam Menu and Steamer Accessory kit. We really enjoyed using the Crisp N' Grill and also creating quick and easy recipes. Here’s one of our favourites – Lasagna! Brown the beef in a microwave safe dish for 6-7 min on high. Create a sauce by mixing the passata and tomato paste. Add sauce and water to beef and stir. Cook 5-6 min on high. Put a thin layer of sauce/beef mixture on bottom of a casserole/ baking dish. Layer lasagna sheets with ricotta cheese and place cheese side up on top of sauce. Sprinkle mozzarella on top of Ricotta. Repeat steps 5-7 using more generous layers of sauce until done. Cover with wax paper and place in microwave. Cook 10 min on high. Cook 15 min on high. Change to grill mode to crisp top layer of for 10 minutes. Let stand at least 5 min before slicing. 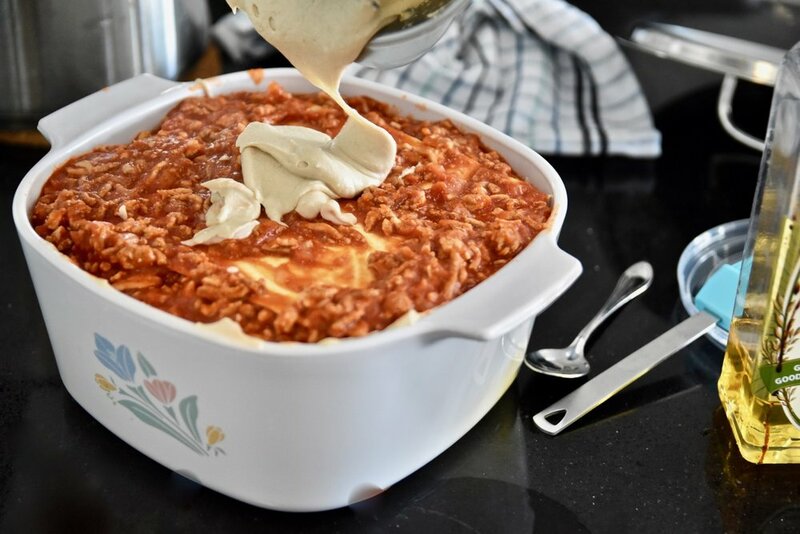 If you don't finish your lasagna and end up freezing a chunk, the Crisp N' Grill has awesome frozen lasagna features to perfectly defrost and get your lasagna tasting amazing again. We also loved using the Crisp N' Grill for reheating pizzas and other baked goods which traditional microwaves don't do very well at all!